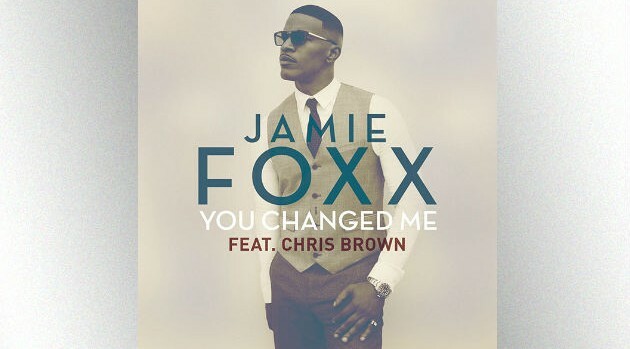 Image Courtesy RCA RecordsJamie Foxx has released a new single called “You Changed Me” featuring Chris Brown, which debuted on his official YouTube page. 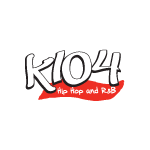 The singer finds himself giving up his bachelor lifestyle for the woman of his dreams. “All the things I used to be, I ain’t no more/ Shorty you’re everything I’ve been hoping for,” he croons on the Boi-1da and Vinylz-produced song. The song marks Foxx and Brown’s first duet and was written by the duo alongside Allen Ritter, Kevin Cossom and Breyon Prescott. “You Changed Me,” which is available for purchase on digital retailers now, serves as the first release off Foxx’s forthcoming album due out May 19 on RCA Records.